Does the Constitution allow US public schools to teach religion to children? Only if that religion is not about the Bible, according to religion scholar Candy Gunther Brown. Thanks to contributions from Natalia Mehlman Petrzela, we’ve been following a case from Encinitas, California. Some parents complained that teaching yoga forced religion onto their children. The program had been funded by the Jois Foundation, though classroom teachers developed the specific yoga curriculum on their own. Recently, Judge John Meyer ruled that public schools may use yoga as an exercise program without violating the Constitution. The school district, he decided, had sufficiently purged the religious heritage of yoga and engaged in yoga for sufficiently secular purposes. One of the participants in that trial was Professor Brown. In a recent interview at the Oxford University Press blog, Brown explains why she thinks Judge Meyer got it wrong. EUSD teachers displayed posters of an eight-limbed Ashtanga tree and asana sequences taught by the “K. Pattabhi Jois Ashtanga Yoga Institute”; used a textbook, Myths of the Asanas, that explains how poses represent gods and inspire virtue; taught terminology in Sanskrit (a language sacred for Hindus); taught moral character using yamas and niyamas from the Yoga Sutras; used guided meditation and visualization scripts and taught kids to color mandalas (used in visual meditation on deities). Although EUSD officials reacted to parent complaints by modifying some practices, EUSD classes still always begin with “Opening Sequence” (Surya Namaskara) and end with “lotuses” and “resting” (aka shavasana or “corpse”—which encourages reflection on one’s death to inspire virtuous living), and teach symbolic gestures such as “praying hands” (anjalimudra) and “wisdom gesture” (jnanamudra), which in Ashtanga yoga symbolize union with the divine and instill religious feelings. Furthermore, Brown charges, Judge Meyer ignored crucial evidence and even got his facts wrong. School district teachers, Brown says, used Jois Foundation funds to take children to an Ashtanga conference. 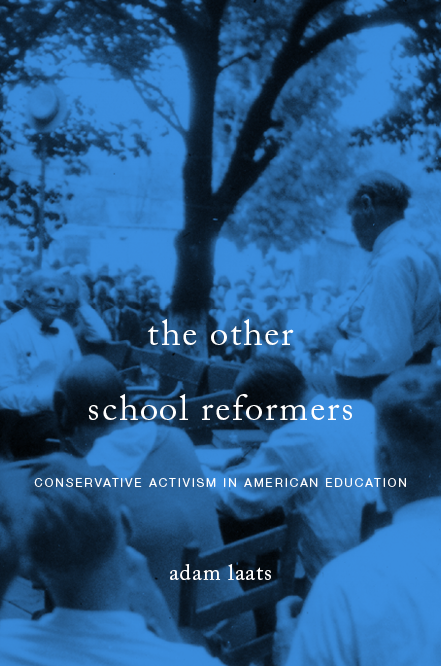 Nor did teachers secularize the practice as much as Meyer implied. Meyer stated in his decisions that religious terms such as the “lotus” position had been renamed with neutral names such as “criss-cross applesauce.” But Brown points out that the term “lotus” appears 194 times in the spring curriculum guide. Brown makes a powerful case. Simply because some teachers did not engage in the practice for primarily religious reasons does not make it a secular practice. Simply because Judge Meyer did not think children would see the practice as religious does not make it so. Atheists could pray for secular reasons, but teaching children to pray in public schools would not be constitutional. Similarly, in other religious-dissent cases, the perception of religion has been decided by those who feel marginalized. For instance, in the Schempp case (1963), the feelings of non-religious people that school prayer forced religion upon them carried legal weight. The question forced upon us by Professor Brown is a good one: Do we allow yoga in public schools simply because we like it? To be fair, do we need to recognize the dissent of conservative Christians who find the practice religious and therefore offensive? When Christians come up with their own style of stretches with some significance to their religion they can have it in schools all they want as long as they don’t have a religious reason for it.